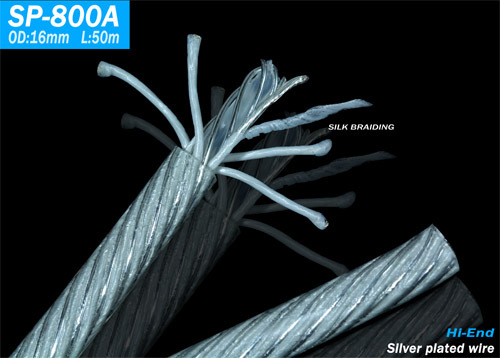 Wire composition: high-purity large crystal silver-plated oxygen-free copper + special fiber braid + shield + special twist structure. 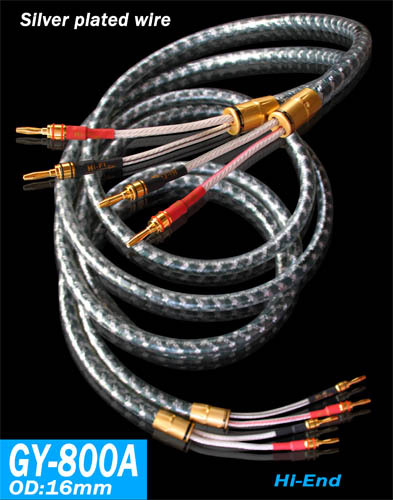 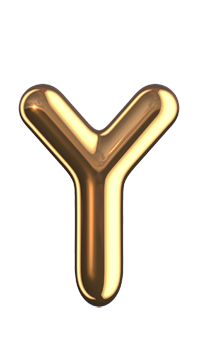 The two ends were assembled with imported 24K gold plated superconducting convertible Y-shaped plugs and the new patented integrated connector make the signal conductivity even more superior, the end of the line assembly imported heavyweight plated 24K gold pure copper wire sets, which can effectively reduce The resonance of the sound caused by the instability of the audio transmission negative impact. 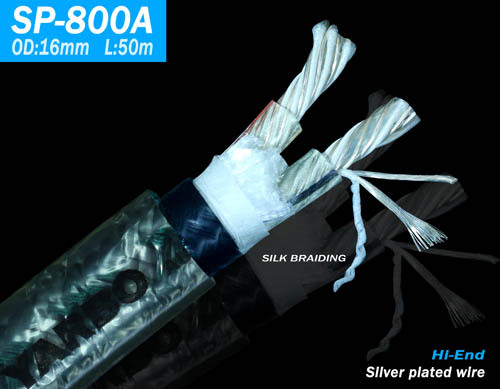 High-purity large-crystal silver-plated oxygen-free copper conductor, can increase the transmission speed of audio signals, making it particularly clear high-frequency replay information, better transient response, the details reproduce the subtle, truly HI-FI level standards.